LOS ANGELES – The U.S. Secretary of Labor has filed a suit against the CEO of staffing and counseling firm Rose International over allegations a domestic service worker was not adequately paid. U.S. Department of Labor Secretary of Labor Thomas E. Perez filed a complaint on Aug. 22 in the U.S. District Court for the Central District of California against Himanshu Bhatia alleging violation of the Fair Labor Standards Act. According to the complaint, the plaintiff alleges Sheela Ningwal, a former employee of the defendant, was unfairly compensated for her work as a live-in domestic service worker. The plaintiff holds Bhatia responsible because the defendant allegedly paid a fixed monthly salary of $400 to Ningwal, which amounts to less than the federal minimum wage for the 15.5-hour days Ningwal allegedly worked seven days a week. The suit also states the defendant retaliated against Ningwal in violation of the FLSA by making her sleep on a carpet in the garage when she was ill, or did not leave food for her when the defendant left the house for an extended period of time. The plaintiff alleges the defendant confiscated Ningwal's passport and terminated her twice for asking for the money owed to her and for researching labor laws. 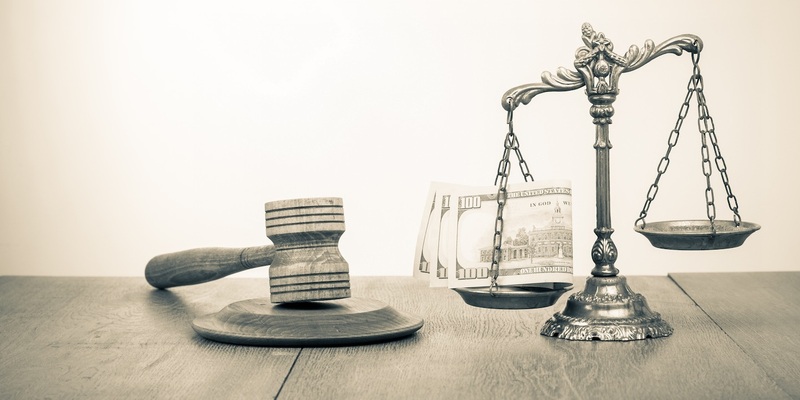 The plaintiff seeks an order that the defendant is liable for liquidated damages, compensatory damages, back wages, punitive damages, all legal fees and any other relief as the court deems just. He is represented by M. Patricia Smith, Janet M. Herold, Susan Seletsky and Demian Camacho of United States Department of Labor in Los Angeles.